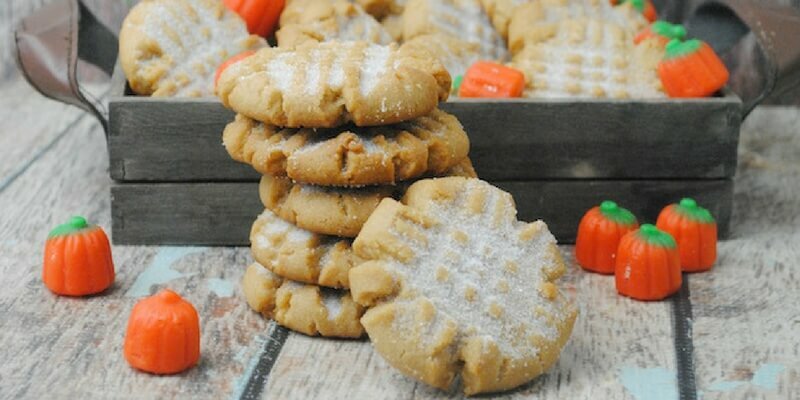 Inside: You’ll want to savor every bite of these Pumpkin Spice Peanut Butter Cookies! My daughter firmly believes that a little bit of pumpkin spice makes just about everything better! 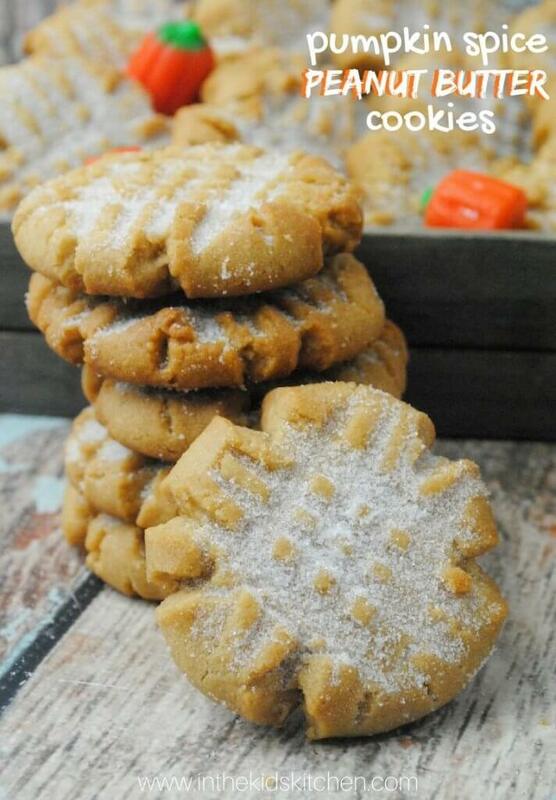 Peanut butter cookies are one of the easiest cookies there is to make – just a handful of ingredients, no need to sift or worries if the kids cause a few spills. So, I was okay with taking the risk on letting my daughter throw a couple teaspoons of pumpkin spice into the batter. Worst case scenario, it would take less than 5 minutes to whip up a fresh batch – but best case scenario? We would end up with a new flavor combination to add to our fall line-up of recipes. And since you’re reading this recipe, you can guess that these cookies ended up being the best case scenario! The cinnamon and peanut butter work together so amazingly – if you’re on the fence about pumpkin spice, just use the cinnamon for now and after you see how delicious that combination is, you’ll trust me when I tell you that pumpkin spice and peanut butter create a complex yet pleasing flavor combination that is completely unexpected in the humble peanut butter cookie, in the best way possible. 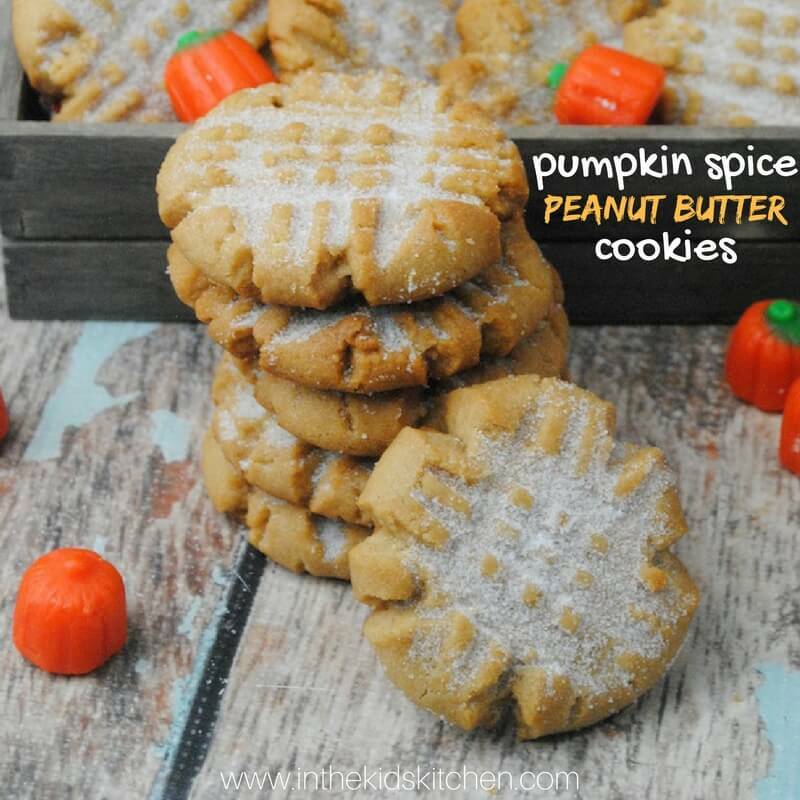 This cookie has opened up new horizons for us – I’m thinking peanut butter and honey sandwiches sprinkled with cinnamon or pumpkin spice, or our Peanut Butter Hot Chocolate with a dash of pumpkin spice added in. The possibilities for this new flavor combination are endless! 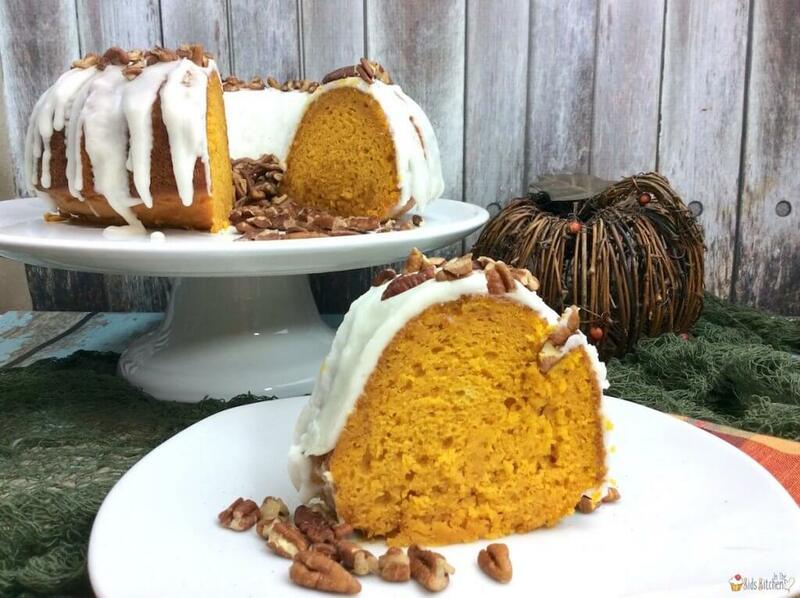 Tip: If not everyone you’re baking for loves pumpkin spice, substitute cinnamon. TIP: We also love these silicone baking mats because they are washable and reusable! Start by mixing all of the dry ingredients together. Flour, baking soda, pumpkin pie spice, and salt. Add the brown sugar with the white sugar in a second mixing bowl. On low-medium speed add the butter to the combined sugars beating until the mixture is creamy. In a small bowl, whip the eggs. Slowly pour in the eggs while continuing to beat together all of the ingredients until they are well blended. Now mix in the peanut butter and vanilla until everything is completely incorporated. Slowly begin to scoop in the dry ingredients to the wet ingredients . Mix until all ingredients are thoroughly blended. Cover the bowl with the cookie dough with cling wrap and place it in the refrigerator for ½ hour. After the ½ hour remove the cookie dough from the refrigerator and use a small ice cream scoop and make small dough balls. Place these cookie dough balls on the parchment paper lined cookie sheets spacing each dough ball at least 2 inches away from each other. 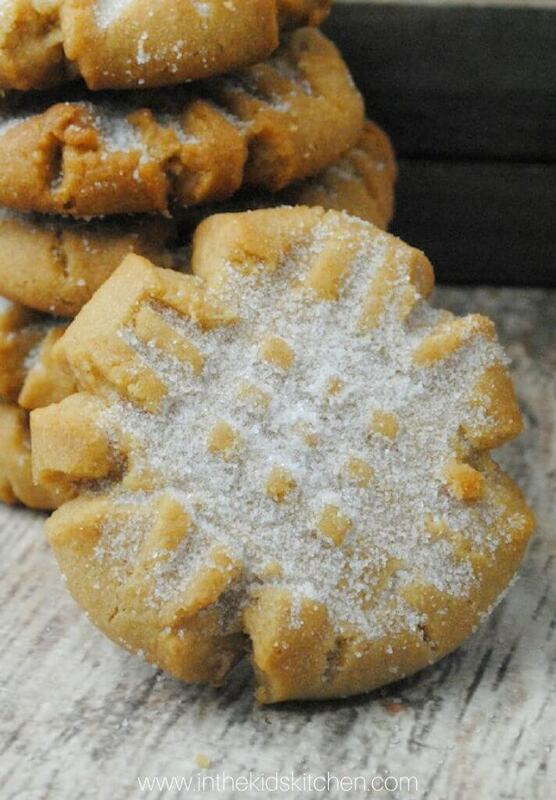 Dip a fork into a bowl with sugar then use it to flatten the cookies making a crisscross pattern. Bake the cookies at 375 degrees for 10 minutes. Remove from the oven and sprinkle white sugar on top of each cookie. Allow the cookies to cool briefly on the cookie sheet before transferring to a wire rack to cool completely. Who do you know that’s a huge pumpkin spice fan? 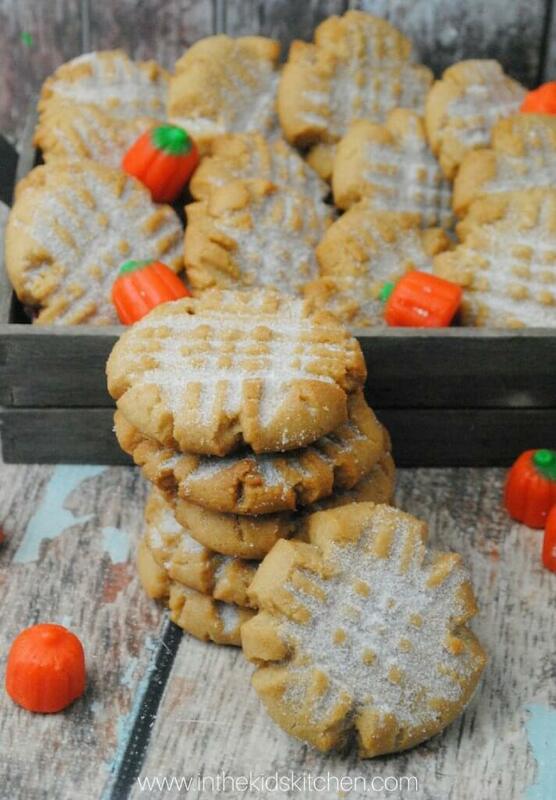 Will you be treating them to a batch of these pumpkin spice peanut butter cookies? 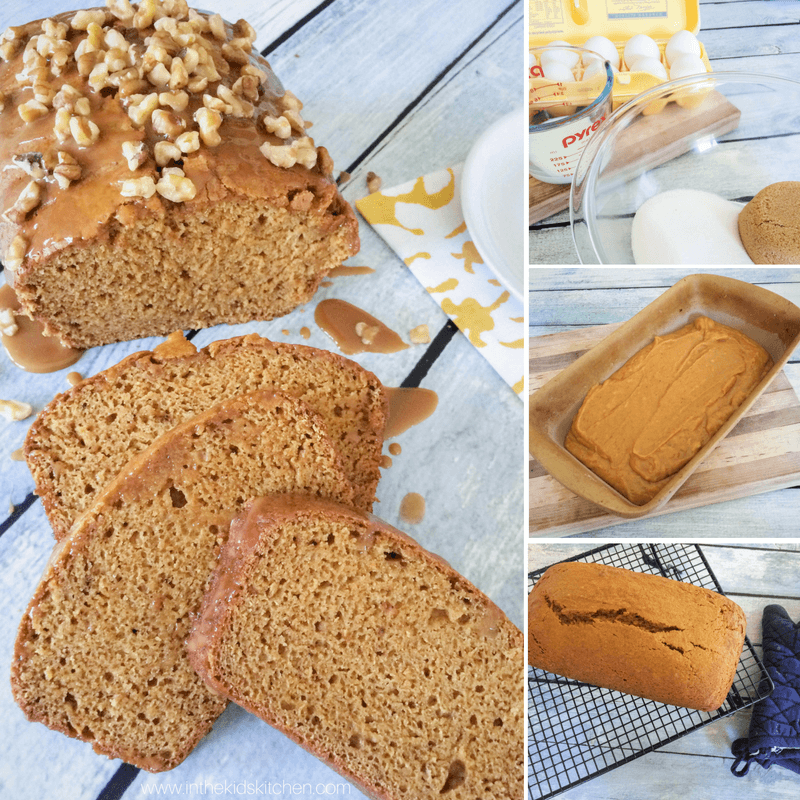 For more delicious pumpkin recipes, check out our Pumpkin Bundt Cake recipe or our Starbucks Copycat Pumpkin Loaf.